We developed a proven method for developing ideas, getting traction with customers, designing a winning business model and attracting the resources you need to change the world. 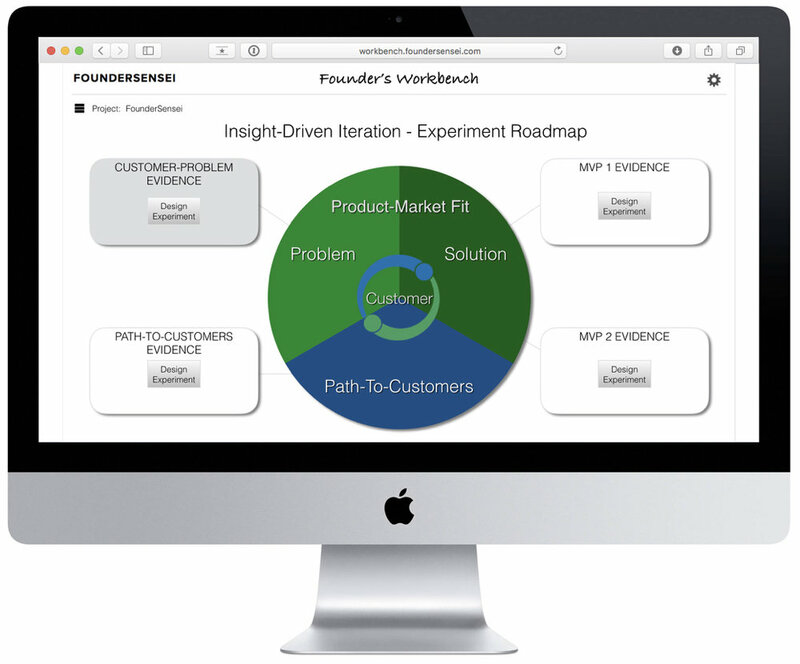 Founder Workbench Free 7-Day Trial. Your credit card will not be charged during the trial period. We will charge your card automatically at the end of the seven days unless you cancel your subscription. We will notify you one day prior to confirm your subscription before charging you. Thank you for your trial subscription. Please check your email in a few minutes for additional instructions on how to access the trial version of the Founder Workbench. Learn more about the Insight Academy, makers of the Founder’s Workbench.